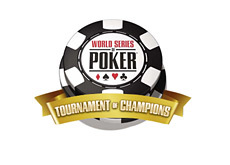 Fans were able to vote this year for the players that they believed should participate in the 2010 World Series of Poker Tournament of Champions (TOC). Voting was open from March 15th until 12 am on June 15th. In total, 355,081 votes were cast. The names at the top of the list were very unsurprising, as Phil Ivey (16,267 votes) and Daniel Negreanu (16,239 votes) ended up receiving the highest number of votes. Doyle Brunson (13,796 votes), Phil Hellmuth (12,673 votes) and Chris "Jesus" Ferguson (11,585 votes) rounded out the top five. 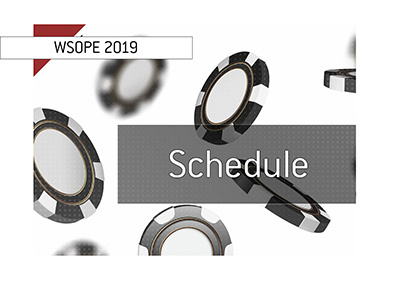 Bertrand "ElkY" Grospellier (WSOP Academy Playoff Winner) and Andrew Barton (WSOP.com UK Qualifier) will round out the list of the 27 players who will be participating in this event, as both received sponsor exemptions. The 2010 Tournament of Champions will get under way on Sunday, June 27th, with the final table taking place on Sunday, July 4th. The event will be broadcast on ESPN on Tuesday, August 3rd in a special two-hour episode. 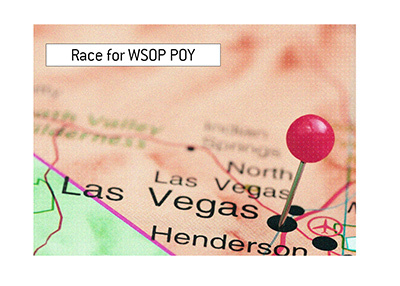 The top nine places in this event will pay, with the eventual winner taking home $500,000. The runner-up will receive $250,000, third place will receive $100,000 and finishers 4-9 will all take home $25,000. 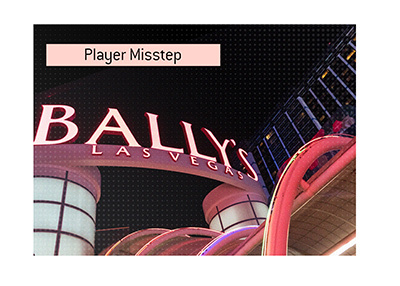 If any of the 20 players listed above are unable to participate in the event, then their spot will go to the next player on the list (#21) until all of the spots are filled.